Recently, an unknown tablet device popped up on GFXBench with some spectacular specs lineup that looks too good to be true. It has now emerged that the unknown tablet could be a Nokia tablet. 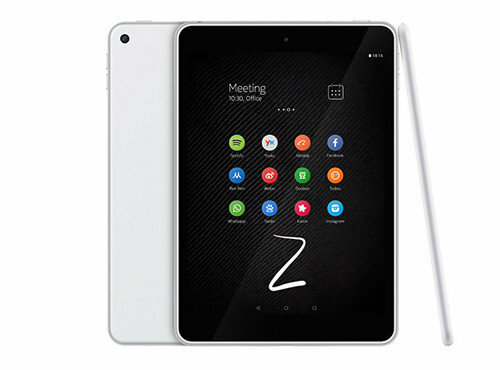 The tablet was displayed to have an 18.4-inch touchscreen display with a whopping 2k resolution and is said to support at least 5 finger gestures. The screen size is coming as a bit of a surprise because at 18.4 inches, it is no longer a tablet but more of a laptop screen size. However, we’ll quickly acknowledge the fact that GFXBench’s screen size is not always accurate. It is possible the tablet has an 8.4-inch display. Previous articleVivo V5 Lite Also Official: Premium Design, 16MP Front Softlight Camera & More!